Wow. I find it so hard to believe another year is almost behind us! This past year was a particularly busy one for me and my family and 2014 promises much of the same! So in the spirit of countdowns and since everyone seems to have their "Top Ten" posts up....here's mine, in no particular order! With only 3 ingredients and no kneading, this bread truly is The Easiest Bread You Will Ever Make! I was so happy when I stumbled upon this recipe earlier this year. If you haven't made this one yet, what are you waiting for? 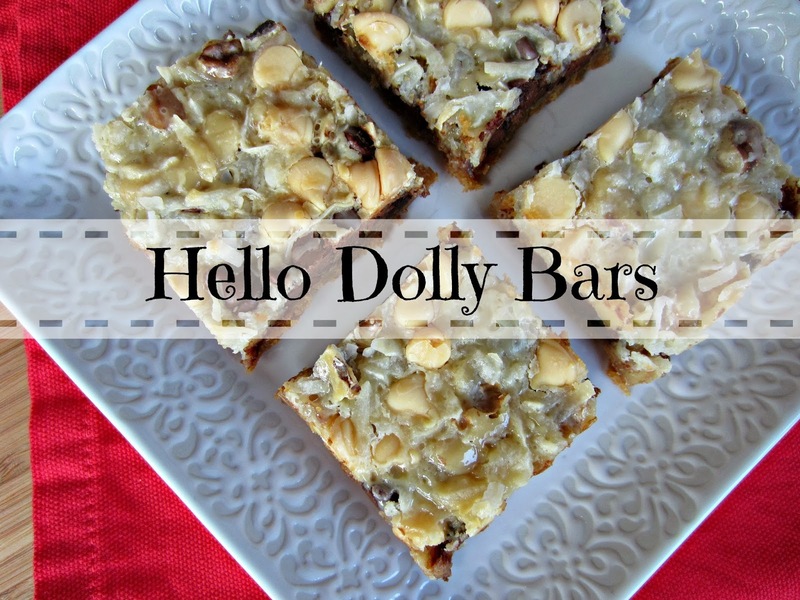 Hello Dolly Bars are so easy to make. Nope...not diet friendly, but a great recipe non-the-less. Marinated Grilled Shrimp Skewers are healthy and delicious. It doesn't surprise me that it makes the 10 most popular list! 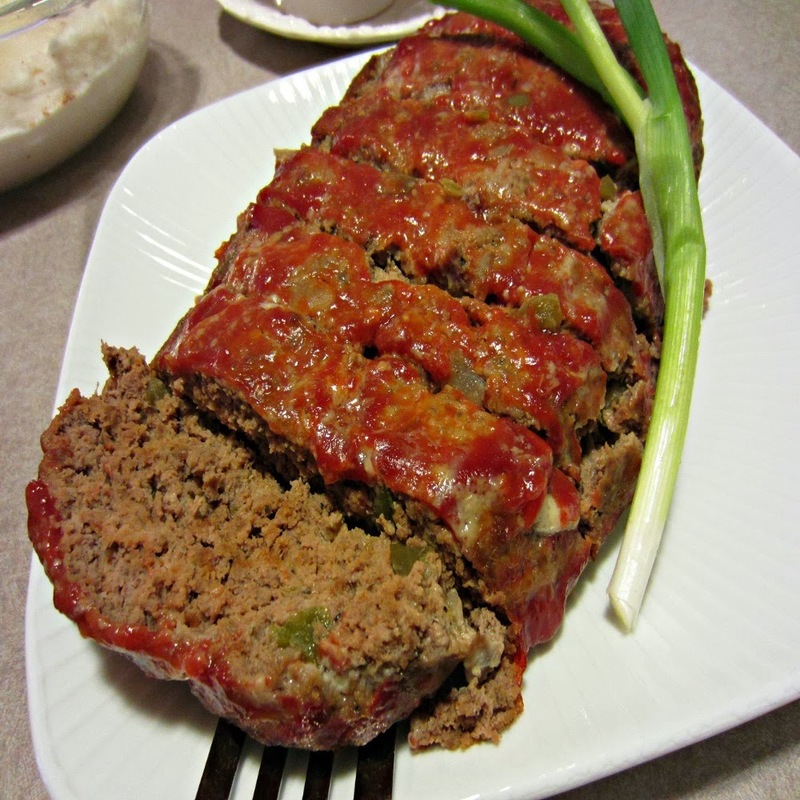 This Easy Homestyle Meatloaf is so good! Moist and tender. 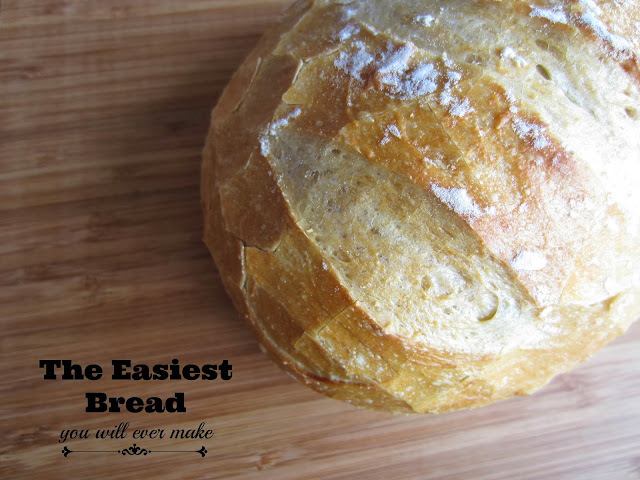 Try subbing out the bread for saltine cracker crumbs for a tasty variation! Turkey Sausage and Spinach Lasagna is lower in calories and absolutely delicious. If you haven't given this one a try yet, put it on your list! 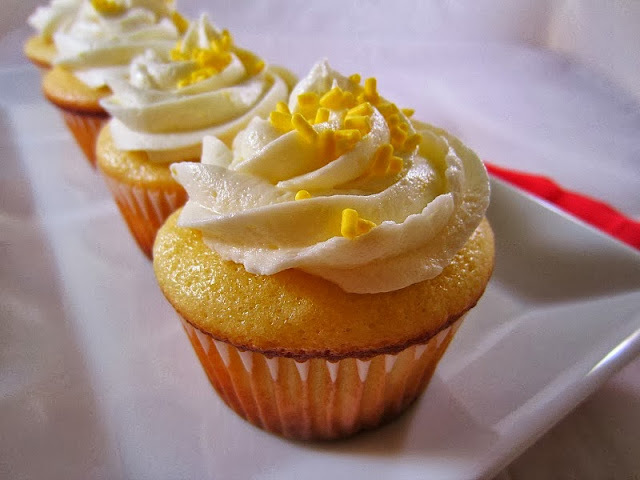 Sweet Orange Cupcakes are citrus-y and yummy. When the cold winter days start to get to you, bake up a batch of these lovely "sunny" cupcakes to cheer you up and remind you that spring isn't all that far off! Originally an Allrecipes Ambassador assignment for Kraft®, Thanksgiving Leftovers Casserole turned out to be a hit with my family and with all of you as well! You don't need to wait until you have Thanksgiving leftovers to make this one either thanks to Kraft products! Sub chicken for the turkey and the casserole is still delicious! Lighter Classic Patty Melt is a delicious lower calorie version of the Classic Patty Melt. It's still a little high in calories, but much less than you would get if you ordered it at your favorite bar and grill and every bit as delicious. 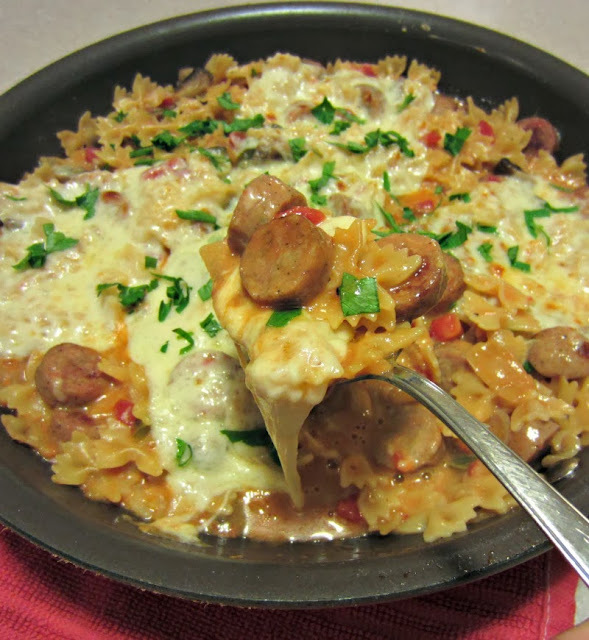 Lightened Up Italian Turkey Sausage Skillet has become a "go-to" meal in my house! It's so easy and you only dirty one pan! Winning!! 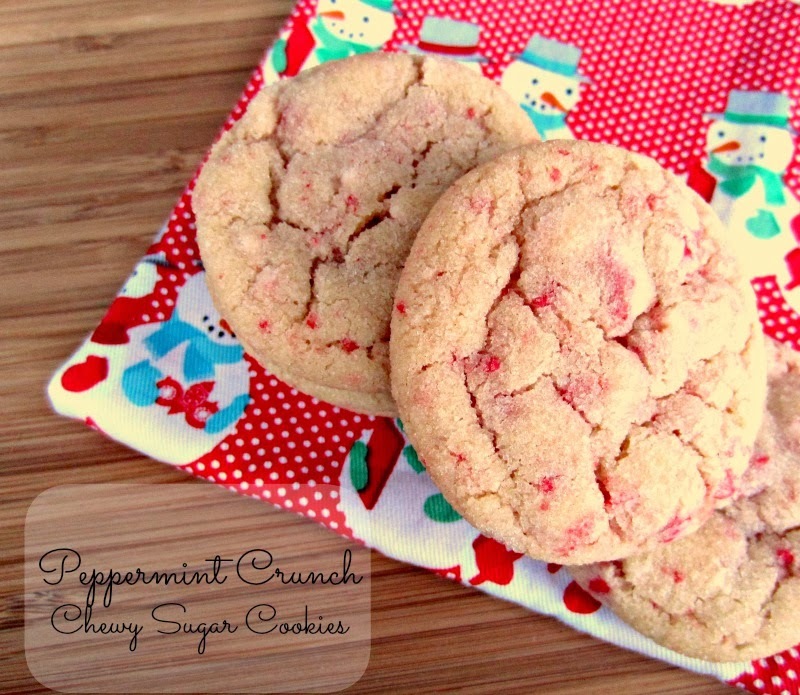 Peppermint Crunch Sugar Cookies are so good. Just the right amount of peppermint! 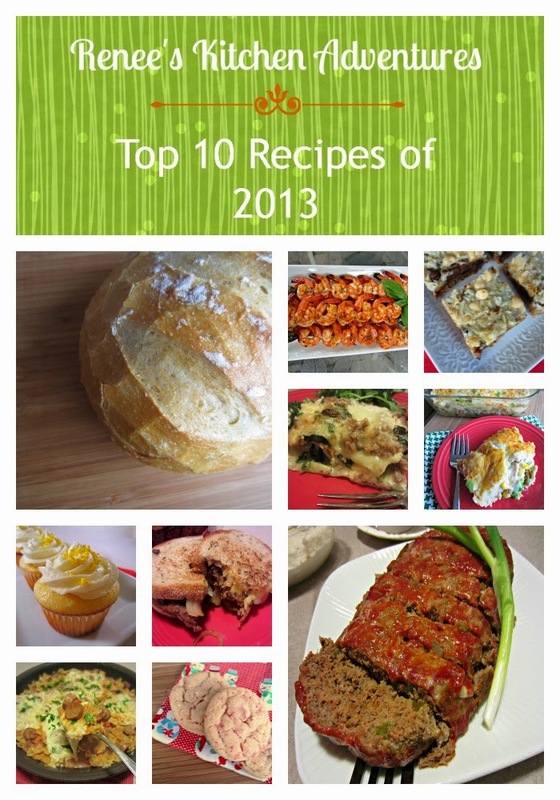 Did one of your favorite recipes make the list? To see other "favorite" round ups for the past few years, go HERE! I want to thank everyone that reads my posts, takes the time to leave comments, (sorry about the capta, I wish I didn't have to use it!) and make the recipes I post on this blog! You all make this so worth doing! I wish each and everyone one of you a wonderful New Year filled with happiness and good health!! Don't forget, if you are looking for some "lighter" versions of some great appetizers, check out my "For Starters" Pinterest board ! Hi Renee, thank you SOOOO much for your wonderful recipes and site. One of my resolutions in 2014 is to keep up more with my favorite blogs, yours being one of them!! All the best for the new year to you and your family! hugs. And a very happy 2014 to you too! I need to make those shrimpies. They look amazing!!! Happy New Year to you and your beautiful family Erica!! I love a good round-up. I've made the skillet pasta more than once and have been turning my other WW friends on to your site. Happy 2014 and here is to good health (and slimmer waistlines)! Awe...thank you so much for sharing!! and I'm glad you like the skillet pasta! it's a keeper for sure! :) Happy 2014 to you and YES good health and slimmer waistlines!! I think I'll add your marinated shrimp into my 21 day sugar buster detox - it looks so good! Happy New Year my friend! The shrimp really does look amazing! I need to join Biz in the sugar buster detox....I've been eating EVERYTHING. Can't wait to get back on a regular schedule Monday!